Coming from a modest upbringing in Northern California, cream and butter always stocked the shelves of Arleen’s childhood home. It was a natural fit then, that when Arleen began looking for a culinary pursuit, she turned to baking. 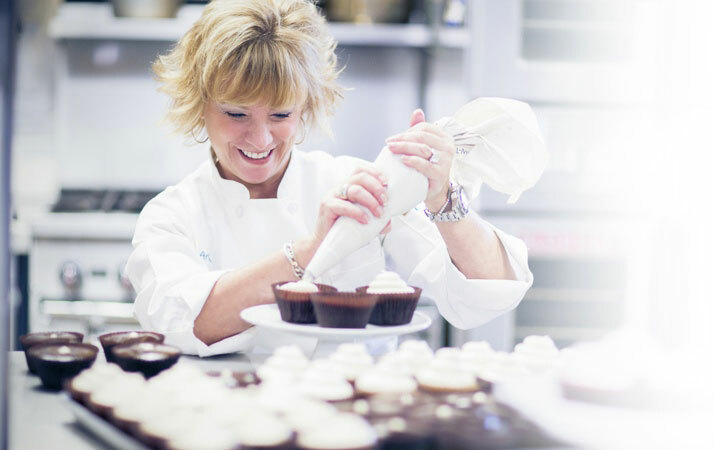 Drawing from her personal experience as a child baking with her mother, as we learn from her experience cooking breakfast for her family, Arleen perfected the recipes for her signature bread puddings and cupcakes over late nights and weekends. 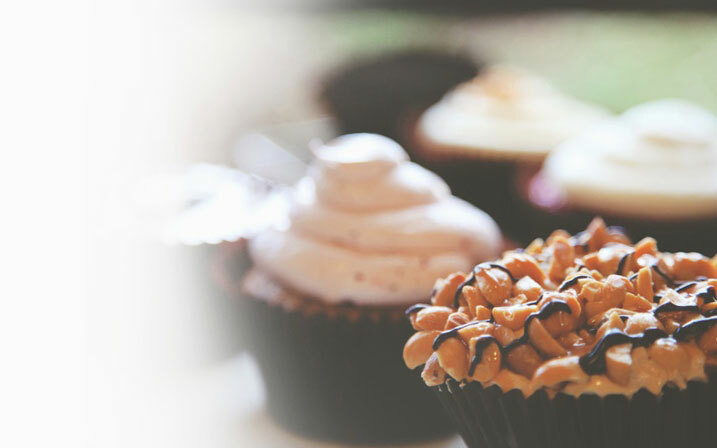 In 2008, Arleen and her team began the build-out of the boutique bakery, and a year later, Sweet Arleen’s officially opened their doors — and their ovens — baking their now-famous cupcakes and bread puddings in Westlake Village, California.